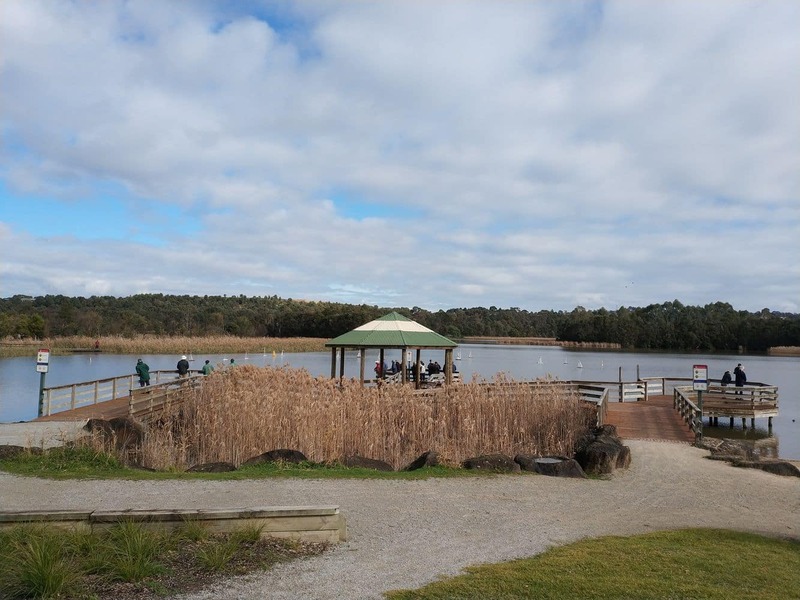 Lilydale Lake, an idyllic attraction in the Yarra Valley, offers visitors an opportunity to relax and enjoy nature in the great outdoors. 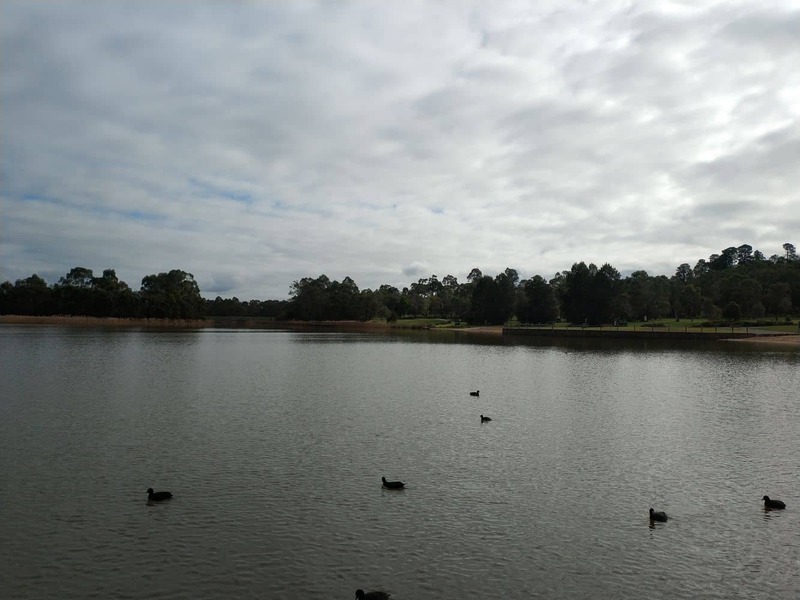 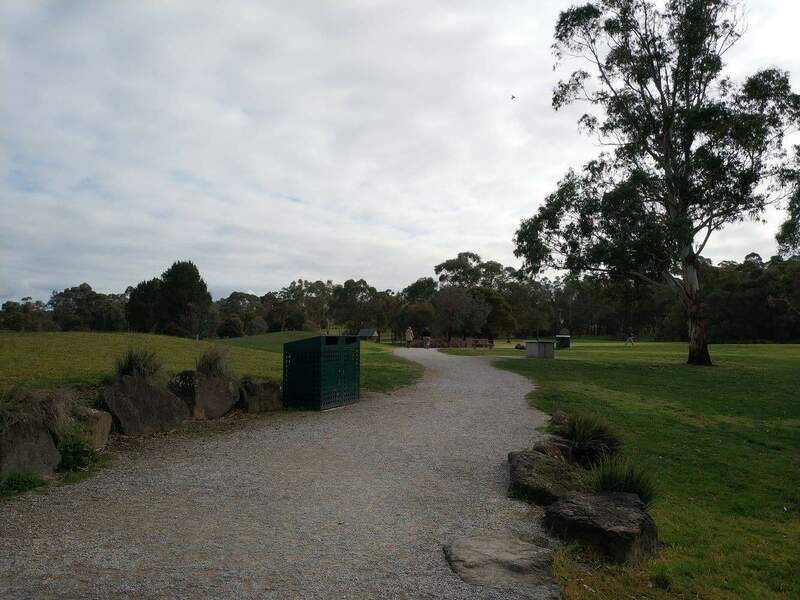 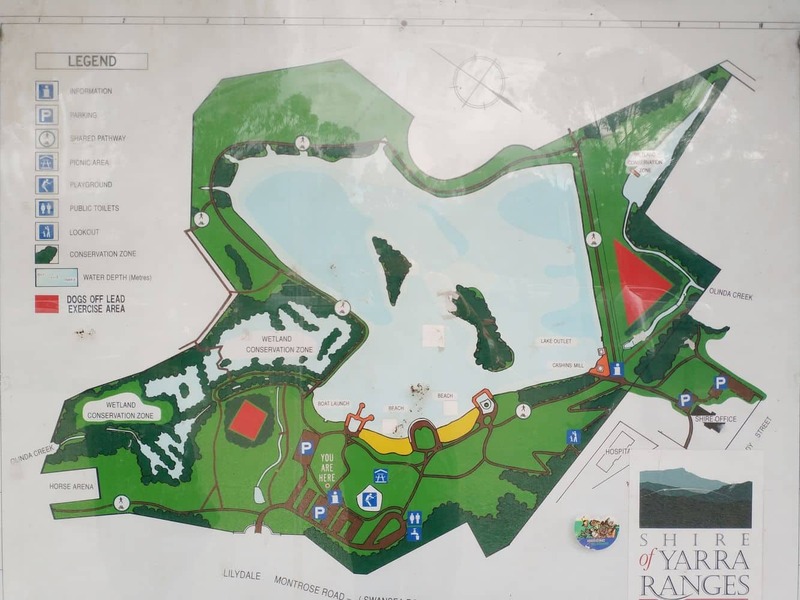 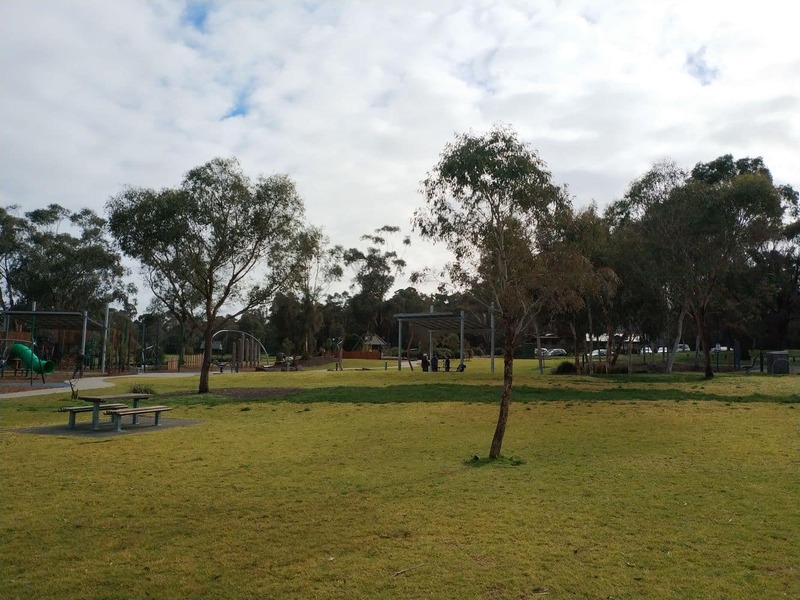 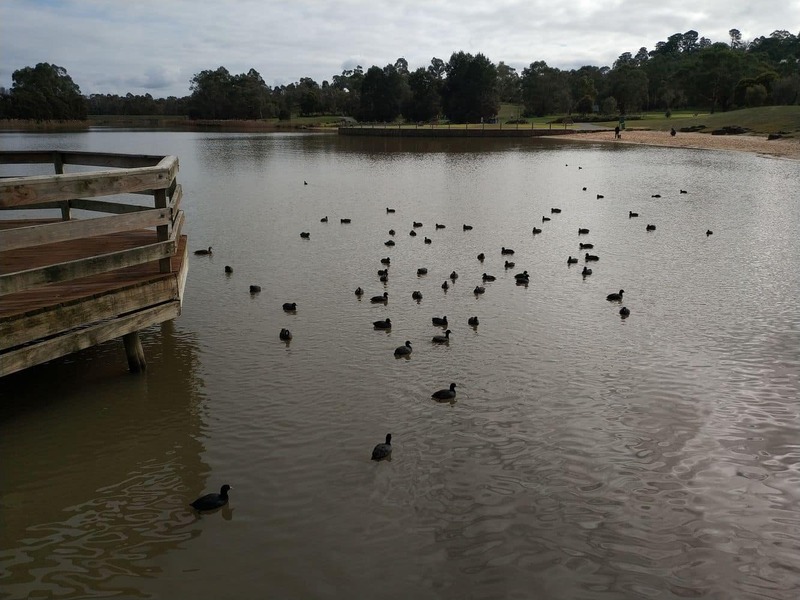 The expansive lake is located on the outskirts of Melbourne and covers an area of 70 acres, providing ample space for visitors to engage in various water activities. 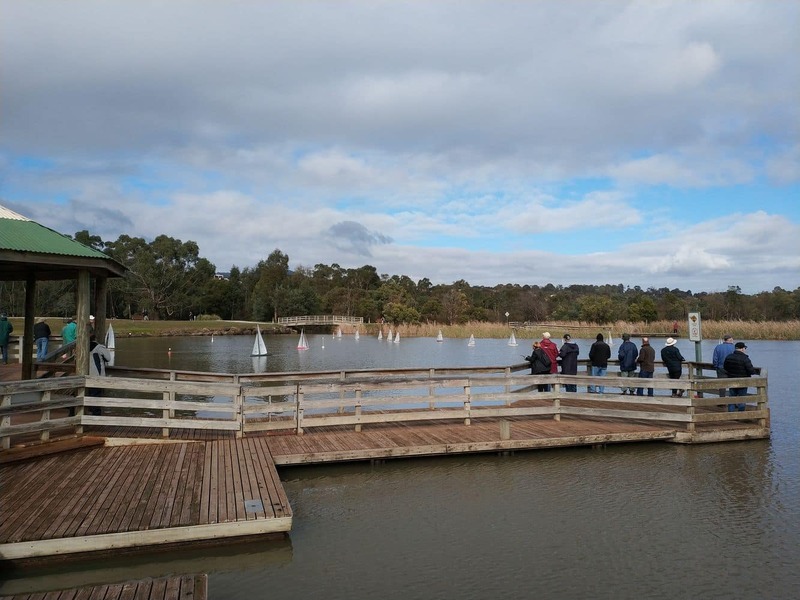 Sailing is a popular activity on the lake. 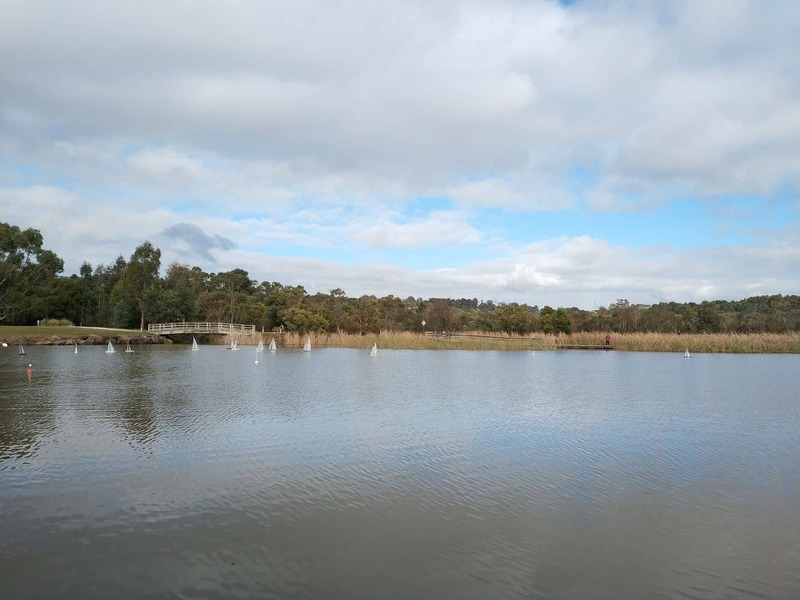 Whether it is the azure blue waters, the sunny weather or the gentle breeze, sailing and fishing on the lake is an amazing experience for many visitors. 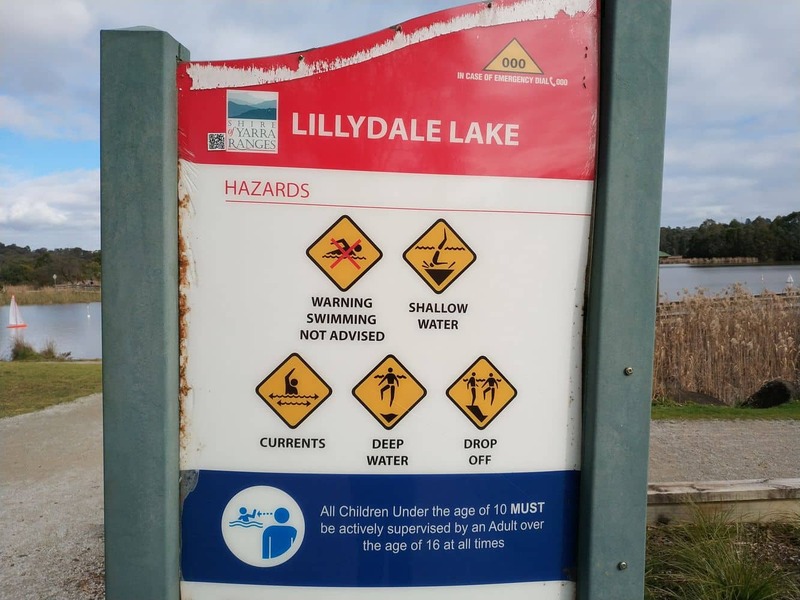 It is important to note that only non-powered motor boats are permitted on the lake with a maximum length of 4.5 metres. 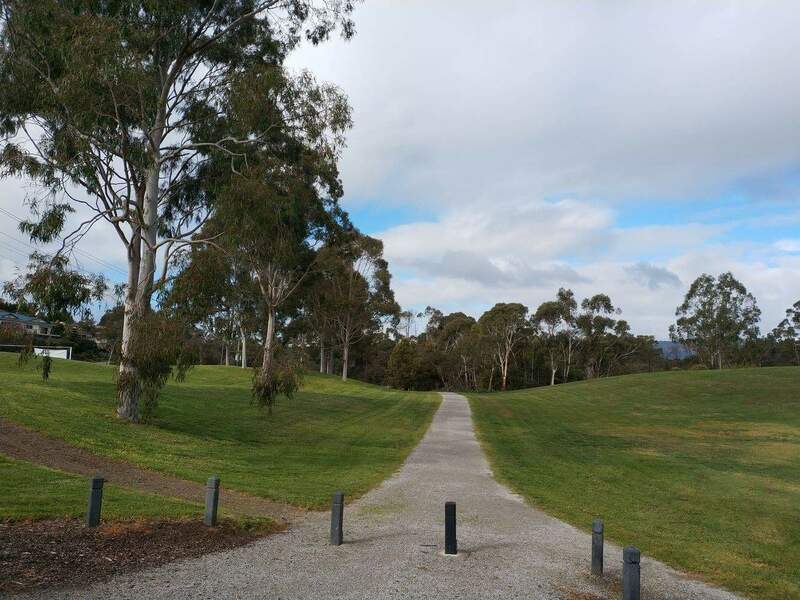 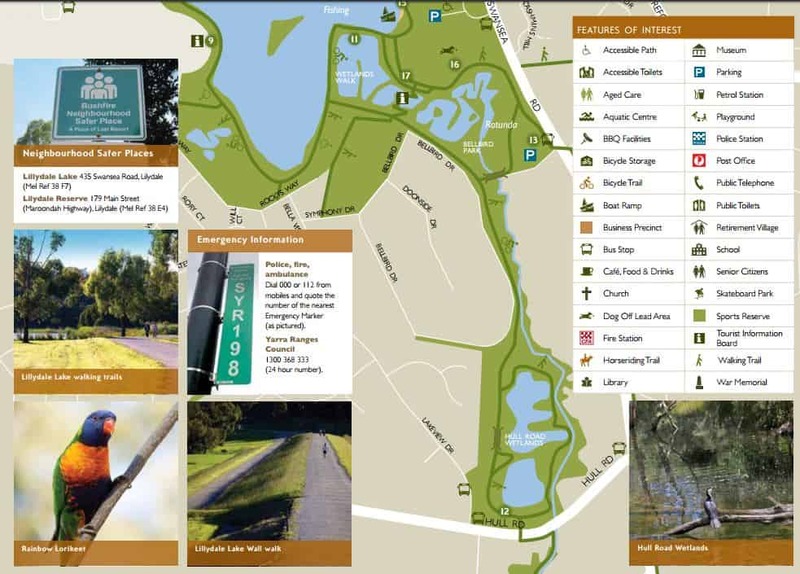 There are also 10 kilometres of shared trails around the lake which are perfect for walking or bike riding and dogs are welcome at the park with two designated dog off-lead areas. 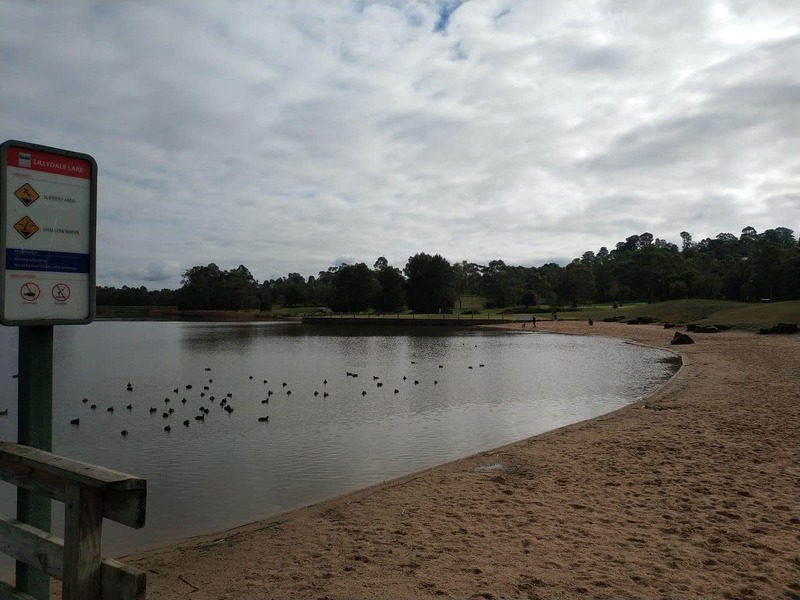 For those who want to relax, there are picnic areas at the lakes which have BBQ’s, picnic table, toilets, a rotunda and lawn areas. 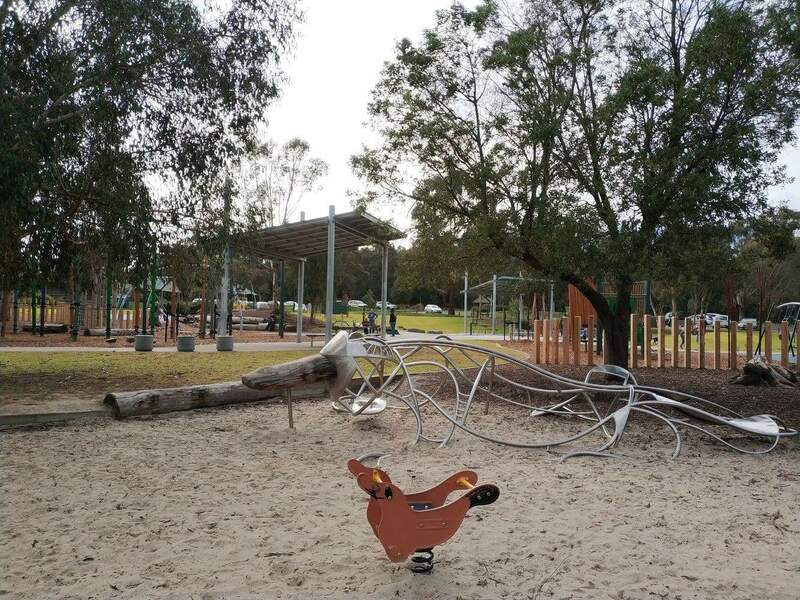 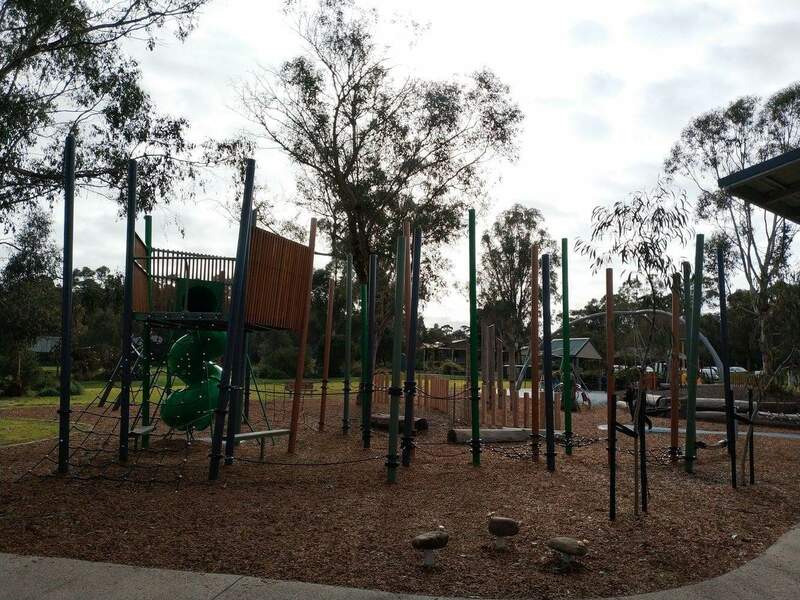 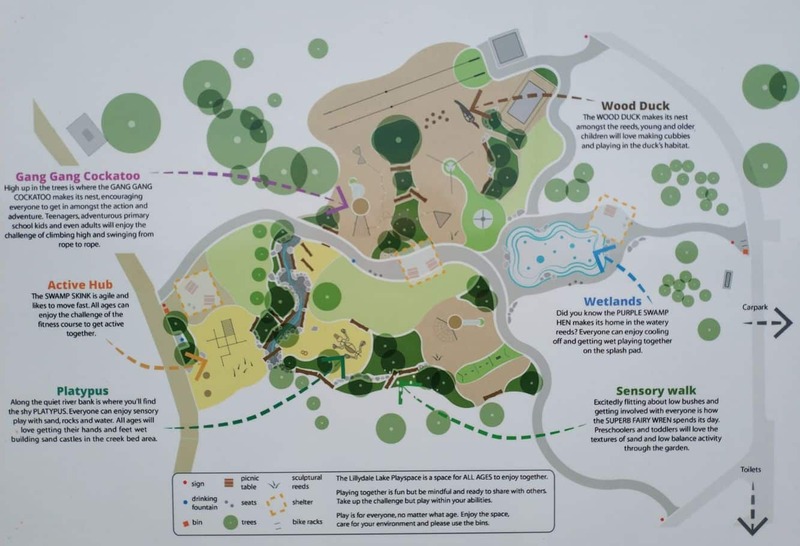 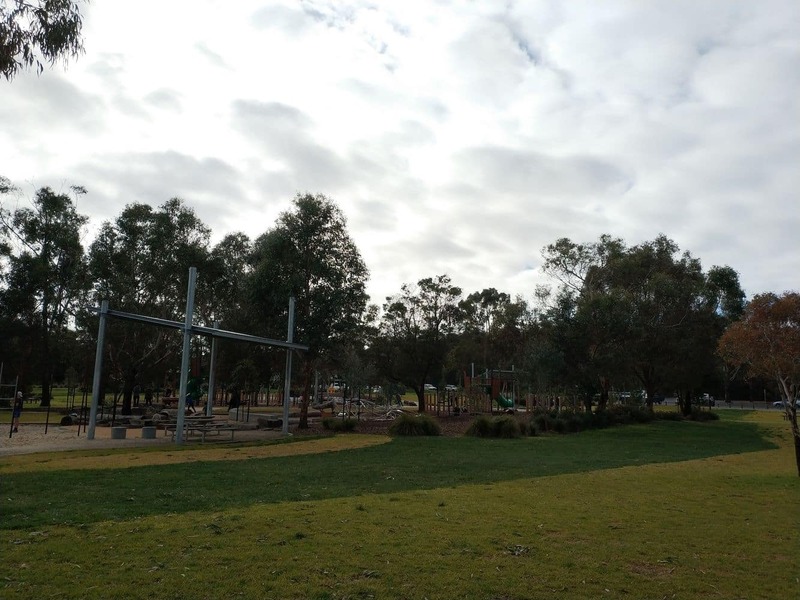 There is also an all-abilities playground located near Lilydale Lake is famous for its accessibility for the physically challenged. 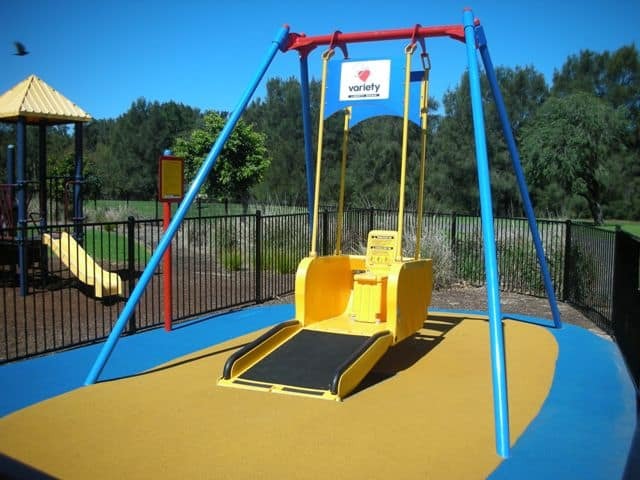 The Liberty Swing is a notable attraction, which allows people in wheelchairs to load their chair onto the swing. 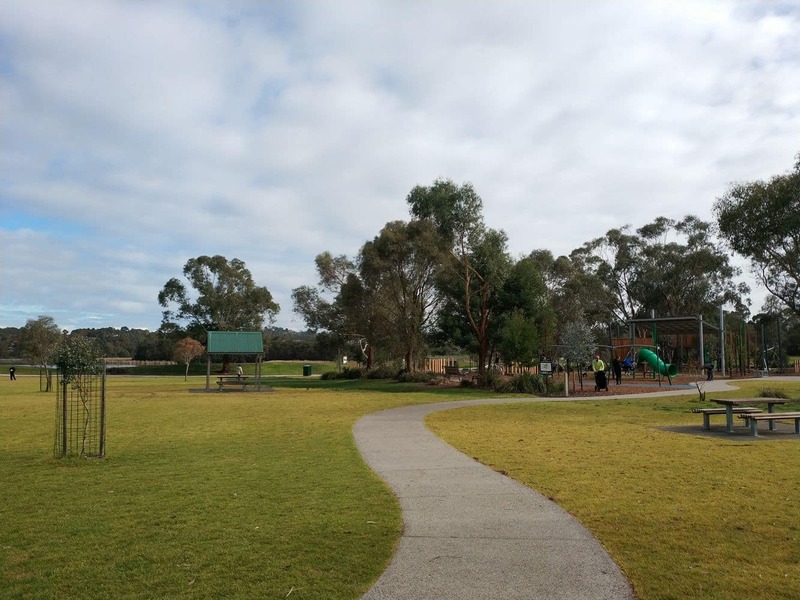 To use the Liberty Swing, visitors are required to make a one-off purchase of a special key at the Yarra Ranges Council Offices in Lilydale, after which the key can be used at any time. 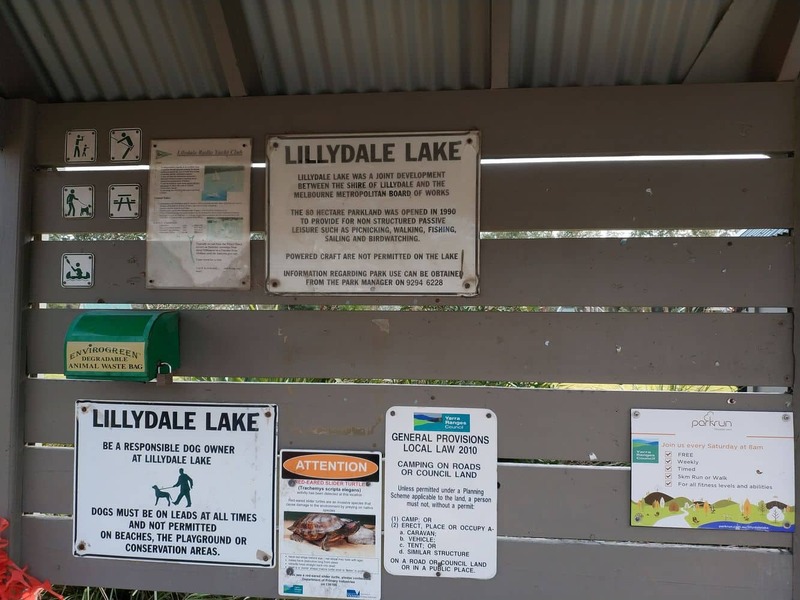 With free entry, fun and adventure awaits you at Lilydale Lake. 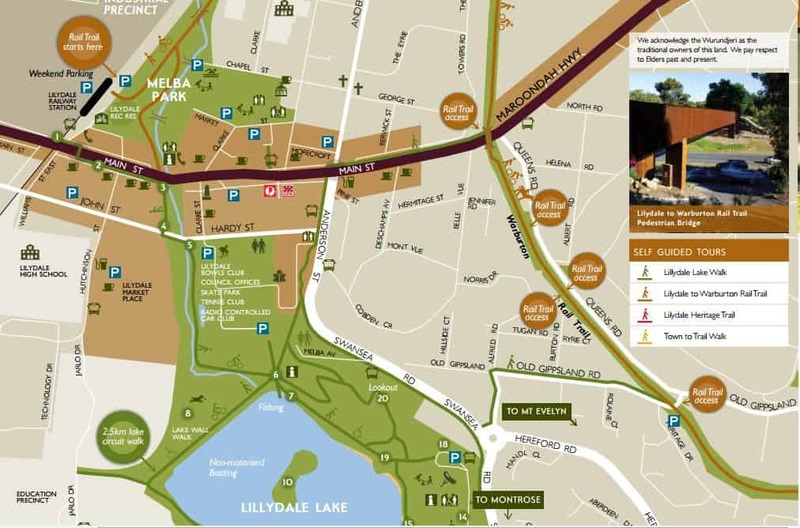 To check out accommodation in the area, click our link below for the best accommodation deals. 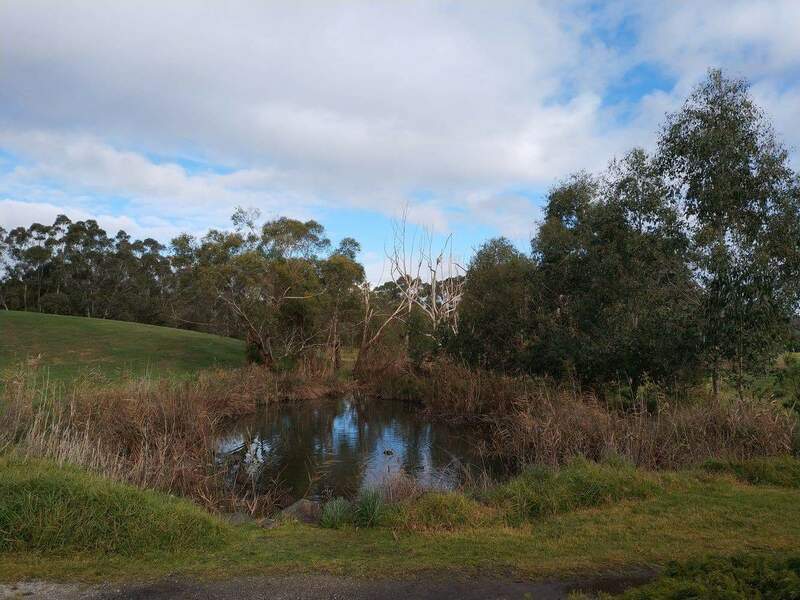 There are grasslands surrounding Lilydale Lake, so the lake is reached by foot. 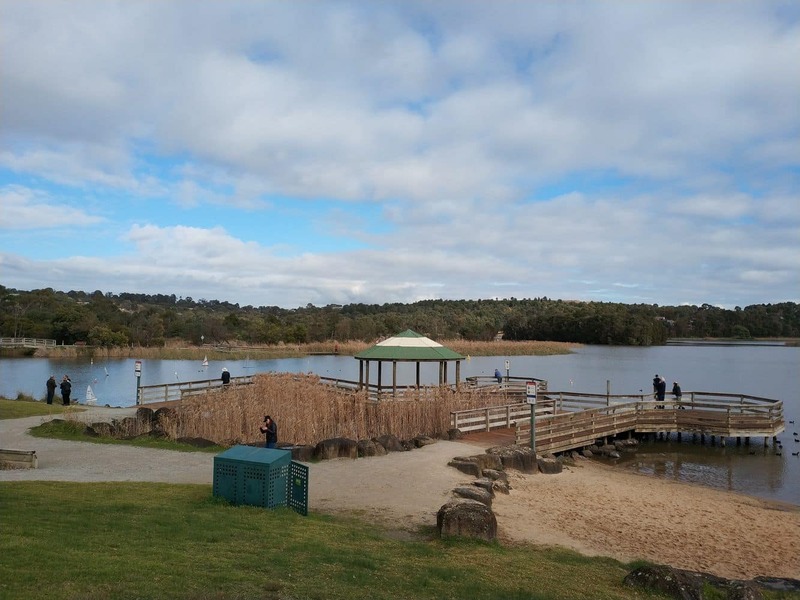 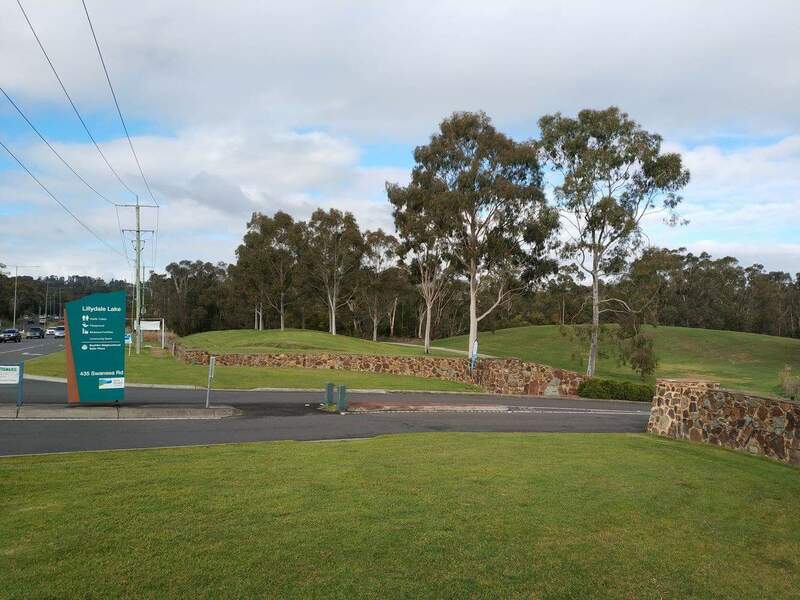 There is car parking off Lilydale Lakes Road, which is only a short 50 metre walk to the waters edge.